Before Moroni buries the plates he adds a brief synopsis of the 2,000 year history of the Jaredites. Imagine the impact the rise and fall of these people had on Moroni, the sole survivor of the fallen Nephite nation. 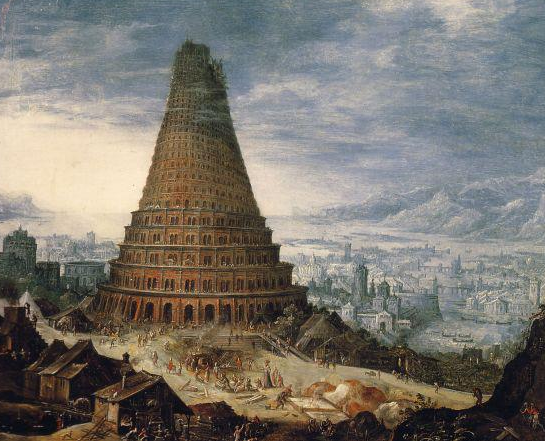 The Jaredites stem from the time of the Tower of Babel. The tower was built under the reign of Nimrod the mighty hunter and king. Scholars claim that Nimrod was separated from Noah by seven generations. While we have no real idea how long a generation is, I assume more than 400 years had passed since the great flood. In that time, the world had gone from eight survivors to perhaps millions of people. During this passage of time, the tales of the flood transformed from personal accounts, to bedtime stories, and finally to legend. Over time, most people forgot the high cost paid for global disobedience. They focused, instead, on what was immediate. Gradually, they strayed from God. 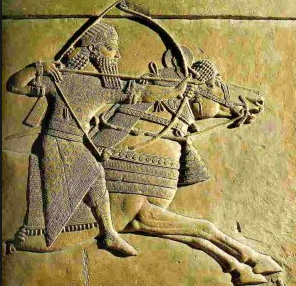 When Nimrod was king, the prevailing culture was that man no longer needed God. Rather, God needed man. The tower was a symbol of this deviation from truth. The tower had two main purposes. First, it was a symbol of man’s ingenuity. The people convinced themselves they had the tools, funding, and engineering capacity to build a tower that would reach the very gates of heaven. Imagine the arrogance of their claim to create a structure so tall with their limited abilities. Beyond being a symbol of human audacity, the tower was also a very visible sign of their rejection of Christ. How could this tower represent such a personal slap to the face to God? The philosophical purpose of the tower was to enable man to return to God without the need for a Savior. Rather than rely on God’s grace, all they had to do was scale the tall tower so they could force their way in to the kingdom of God. Now, what does this mindset do to a culture? When a culture has no need for God, it slowly begins to unravel. Without God there is a lack of clarity of right and wrong. Absent this moral compass, the people are left to rely on the capriciousness of the current trends. Right and wrong are defined more by what is popular and not surety of the iron rod to which each of us must cling. 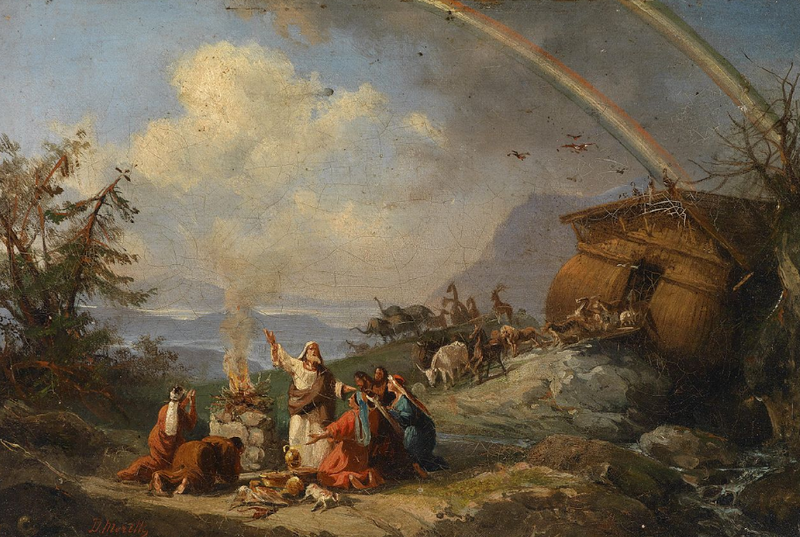 Now God had made a covenant with Noah that He would not destroy the world as He did through the flood. So, in an act of divine compassion, God confounded their languages. By this simple act, God altered the affairs of men. With the inability to communicate, society was forced to redefine itself. The tower was abandoned and their march towards destruction was halted. But there was a small core of righteous people who faithfully clung to the faith of their fathers. Among these faithful few were Jared and his brother. This is where the Jaredites’ story began.